To celebrate Easter weekend Slacker Shack‘s decided to share a seasonal post from the happyplace.com website. 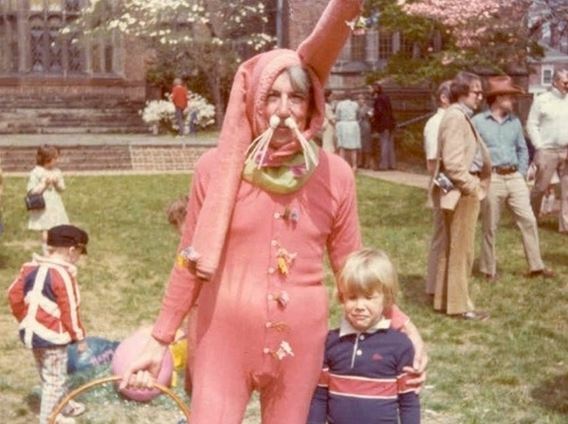 Click here to check out lots of very (accidentally) scary Easter bunny rabbit photos (like the one above). Eggsellent! Phosphorescent‘s Song For Zula is taken from his new album, Muchacho. It’s a great album and this song is one of those ‘goosebump’ tunes that hooked into my heart the first time I heard it a couple of weeks ago. A bit like Bon Iver‘s, Flume, or the Yeah Yeah Yeahs‘, Maps (maybe it’s something to do with the strings, the world weary vocals or the fluttering beats) it leaves me a bit breathless every time I hear it. IFHY is taken from Tyler‘s forthcoming WOLF album, which is out on 2nd April. The Origins film was pretty crap – this however, looks a lot better. Then again, it’s based on the excellent Frank Miller and Chris Claremont graphic novel – arguably the collection that made Wolverine the Marvel comics heavyweight he is today – so, the source material is undoubtedly top class. The Wolverine hits UK cinemas on the 26th July. You know that moment late at night when you’re trying to get to sleep and all you can think about is what certain actresses would look like without teeth? 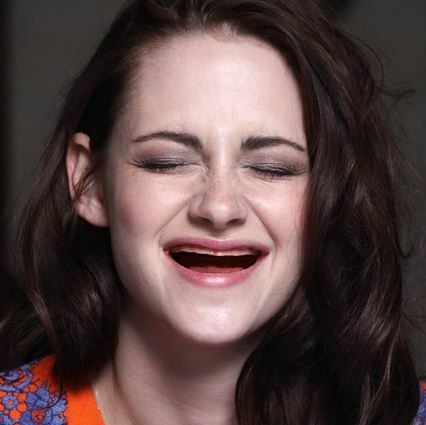 Check out some more actresses ‘without teeth’ here. Their new album Mosquito is out on the 15th April (and the 16th in the US). Back in November, the first trailer for World War Z got a mixed reception from fans of the book, but nevertheless zombie film fans seemed overwhelmingly excited. After originally scheduling in a 21st December 2012 release, the new release date is 21st June. It’ll be interesting to see if it’s as exciting as the trailers suggest.